Frugal living means living a life of modesty. There are many rich personalities who live very simple lives. 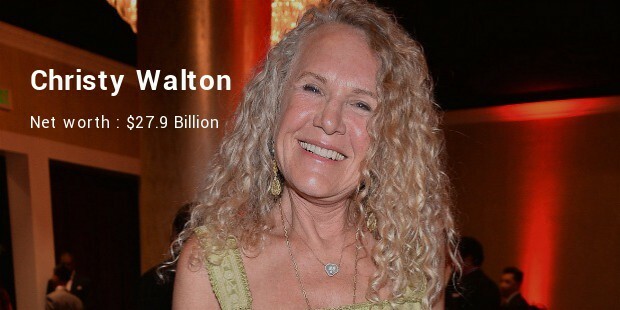 Here are the world famous super rich persons who are the best examples of the rich living frugal and modest lives. The billionaire who invented the track that connects people throughout the world lives a very simple life. 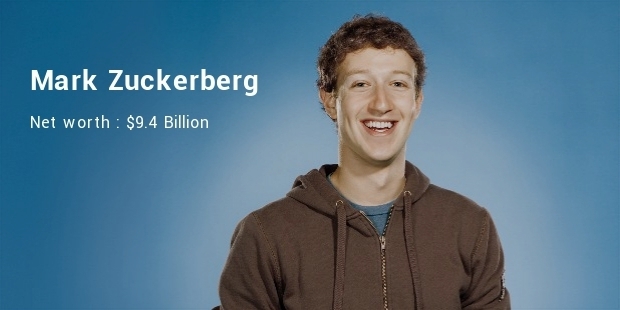 Mark Zuckerberg’s net worth is $9.4 Billion, still he wears simple attire instead of fancy suits. He even celebrated his wedding at his backyard and was even seen at McDonalds during their honeymoon. 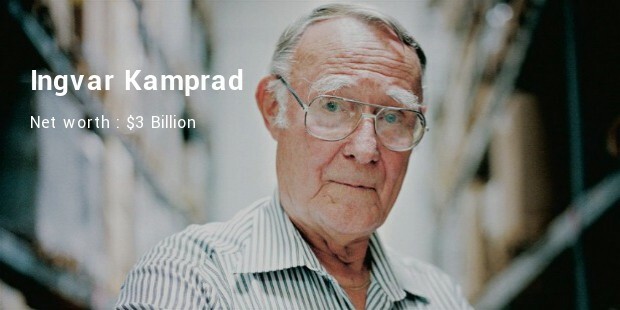 His net worth is $3 Billion, still he lives a frugal life. He often travels in economy class. He even has his dinner at normal restaurants instead of highly expensive ones. He believes in simple living. According to him, rich people who spend a lot of money in making huge houses have something wrong with them. Despite all the money, she gave her son a normal upbringing. She believes in frugal living. She always prefers having everything very simple and classy. 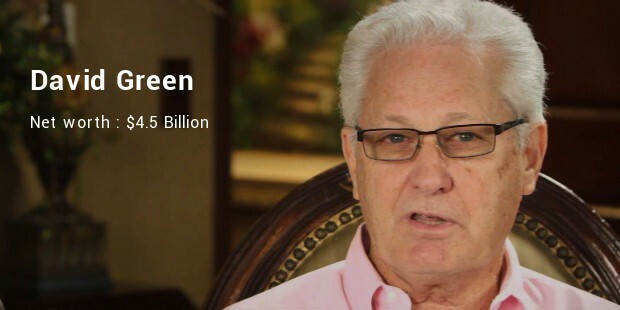 His current net worth is actually unknown. 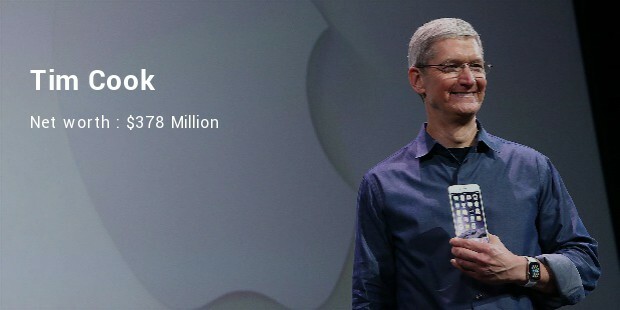 According to the researches, it was $378 Million in the year 2011. He believes in living a modest life. He even says that money does not encourage him, it is his passion which motivates him to do his best. This rich personality believes that his happiness is being among the people whom he loves a lot. Money does not hold any value in his heart. This is the reason he lives a simple life. Inspite of all these riches, he prefers a frugal living. He is an extremely frugal personality. He believes in charity and helping others. 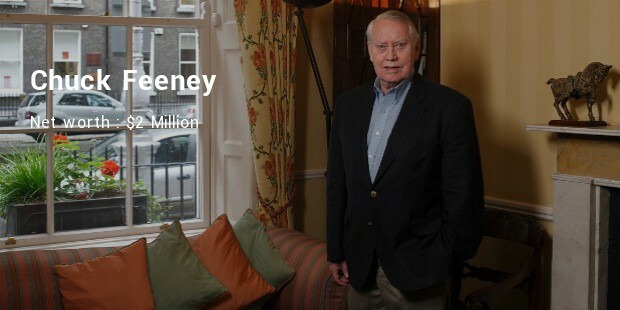 He has given away a lot of money for varied causes. 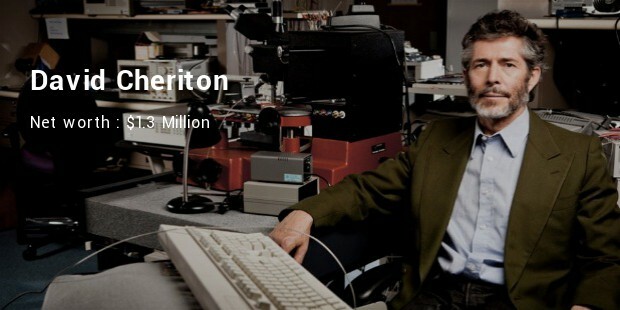 After the charity of billions of dollars, still his net worth is $2 million. 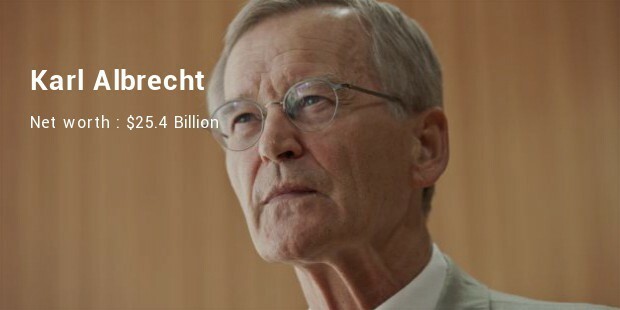 The net worth of Karl Albrecht is about $25.4 Billion. He is extremely rich but still prefers living a modest life. He never spends extra money on anything.